A shopper’s dream. If meandering unique local specialty shops and antique stores, and still having access to many national chains you love, then Harrisonburg is perfect for all your vacation shopping needs. Pick up cool locally-made gifts to take home to friends and family, grab some fresh locally-grown or produced snacks at an array of food markets and destinations, or treat yourself to a spa day! Our merchants and service providers have got you covered. Delighted by our shopping choices, and you will be too! Buy, sell, or trade fine antique and estate jewelry. GIA Appraisals, repairs, and custom designs can be done for customers. Over 60 dealers and a variety of Civil War Collectibles with items to sell. Vintage treats for your home! A fun and affordable boutique! Harrisonburg’s unique clothing boutique for boho babes, chic recessionistas and fashion-forward fun lovers. Agora Downtown Market is a large retail space. 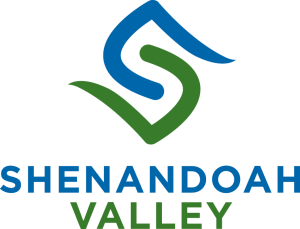 Current vendors are Heartworn Vintage, New Creation, Broad Porch Coffee, The Isle Co, Bring Your Own, LLC , Bluestone Running, Flawsome Threads, Lineage, and A Wooden Trout Art Galley. Elk Run Mining Company crafts some of the most beautiful gemstone based jewelry in the country from entirely locally sourced Virginia stones. Considered Harrisonburg’s “most unusual store.” Find cameras and equipment, collectibles, toys, costumes, nostalgic candy, and more! Women’s Fair Trade clothing and accessories from local, national, and international producers and artisans. All ages welcome! A Harrisonburg, VA based non-profit counteracting human trafficking through education, awareness, design, + the hope of Christ. Products include: Accessories, Jewelry, Home Decor, Vintage Treasures and more! The districts only cooperatively owned arts gallery, OASIS features original works of all media specializing in painting, drawing, glass, photography, ceramics, jewelry, and more. Ragtime Fabrics carry quilting cottons; Garment Fabrics, Home Decor Fabrics and so much more! . Carrying Virginia & Harrisonburg souvenirs and gifts.  “Virginia is for Lovers” merchandise, Virginia Peanuts, Civil War memorabilia, and much more! Ten Thousand Villages is a non-profit fair trade retailer offering jewelry, home decor, heirloom quality hand-knotted Oriental rugs, and more. Supporting local charities through profits of selling donated clothing and housewares. Outfitter clothing, shoes and gear. Design your own pottery and fused glass studio.